Tonga Fishing Holidays | travel&co. Tonga is an archipelago of 170 tropical islands scattered across a 425 km stretch of the South Pacific just 775 km south east of Fiji. Fewer than 40 of the islands are inhabited. It is the island group of Vava’u in the north of Tonga where its islands rise from the iridescent waters that surround the emerald green islands and their white sandy beaches, that the fishing is at its best. 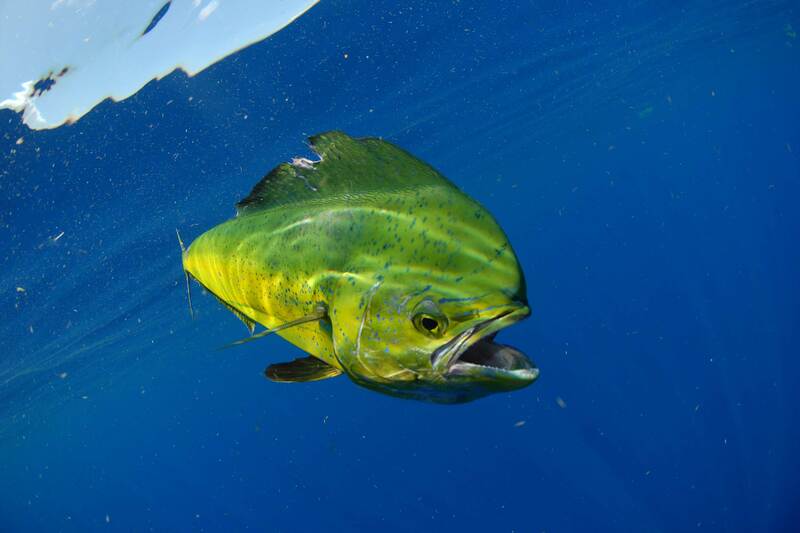 Tonga offers plenty of stunning locations to track down larger game fish and try fishing styles including light tackle and popping. The crystal clear waters of Vava'u provide the perfect setting for amazing fishing with its vast reefs, drop-offs and tropical fish.